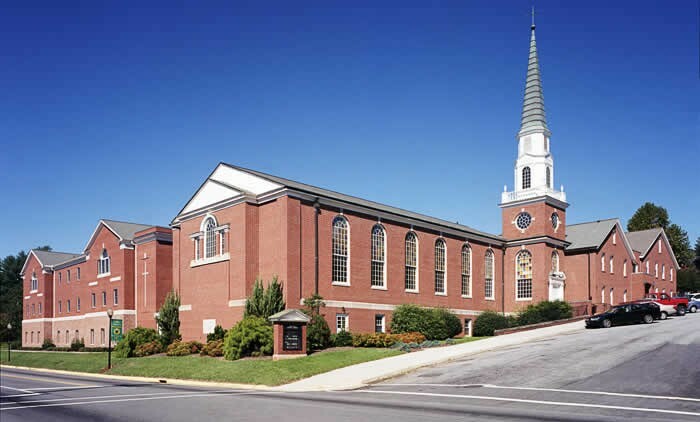 McCulloch England Associates Architects completed a Master Plan for Wilkesboro Baptist Church in 1985. 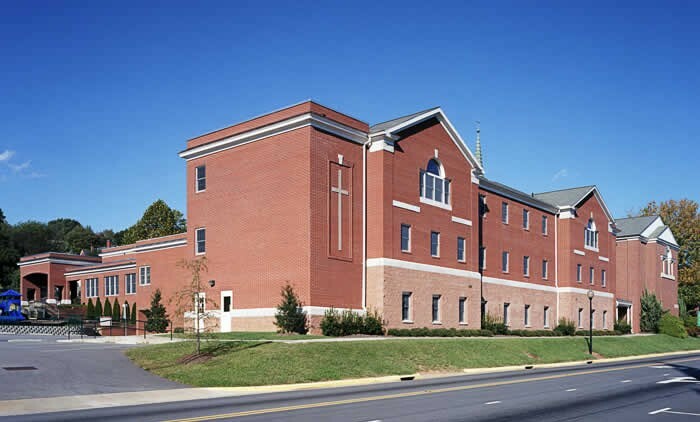 As a result of the master plan, a new Fellowship Hall, Kitchen and Education Wing were completed in two years later. In 1989, we completed renovations on the Education Buildings. Since, the church experienced tremendous growth, which caused a change in need and function. 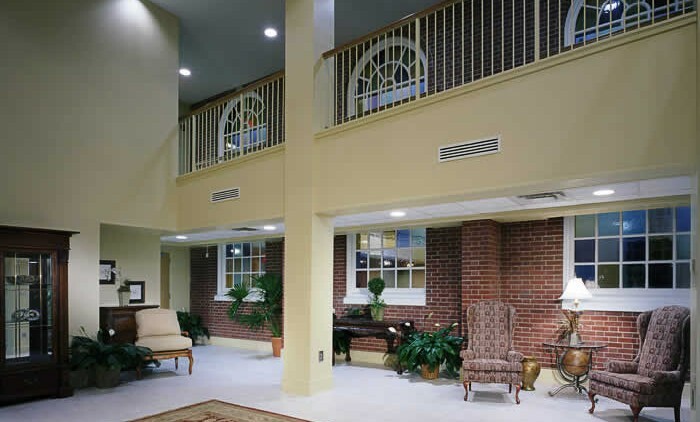 As a result, McCulloch England Associates Architects updated the original master plan in 1999. The updated master plan includes a new Education Wing and Future Sanctuary. The new Education Wing, totaling 60,231SF including 21,327 SF of renovation, was completed in 2002.